There are still places like this! Heritage, culture, nature, adventure, gastronomy. Discover the popular festivities, take part in the major celebrations, visit the markets and enjoy Mértola all year around. 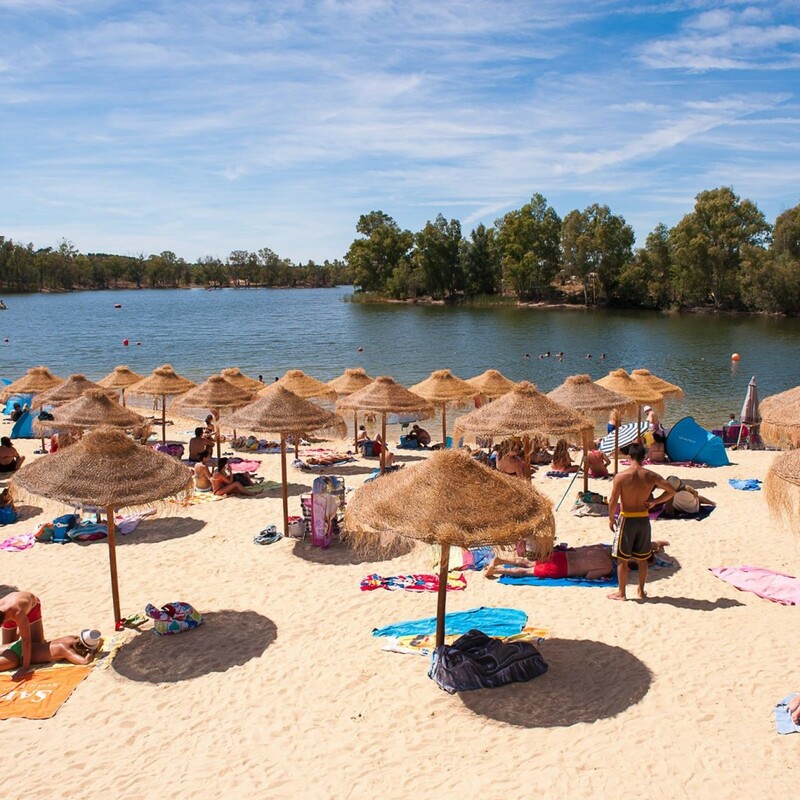 Savour the wilds and the inspiring landscapes of the Guadiana Valley Nature Park. 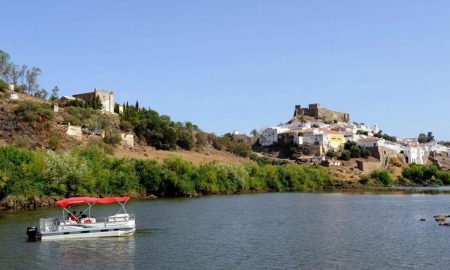 Guadiana, the great river of the south! A river with an ancient history, that provides you with nature, adventure and culture! Immerse yourself in history, heritage and culture. Mértola, a place to savour! Come on a journey through the intense flavours and pungent aromas of our food and wine.alentejana de sabores vincados ebem temperados. 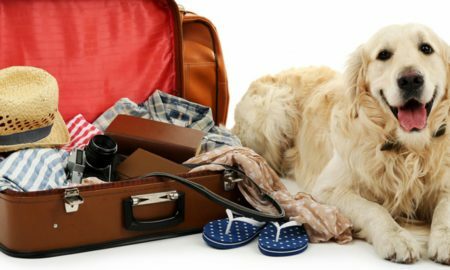 Monte da Benviuda Pet Hotel, taking care of everything to make your pet feel at home. Come and discover the stories and charms of this great river of the south. More information about boat tours here. 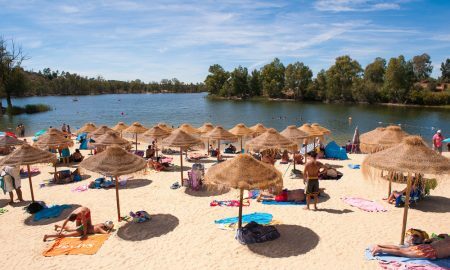 This is an invitation for a different summer in the refreshing waters of the beach of Mina de S. Domingos! 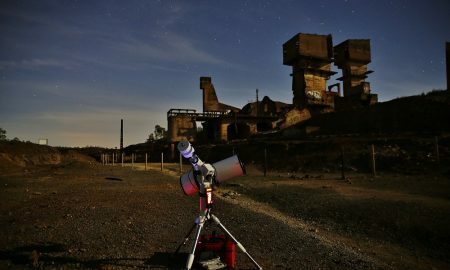 In these hot days, the suggestion is to enjoy the night, the stars and the moon . Take an overnight hiking through old smuggling and ore tracks of Mina de S. Domingos. Mértola: A place to stay! Discover here our hotels, cottages and hostels and surprise yourself with our warm welcome. 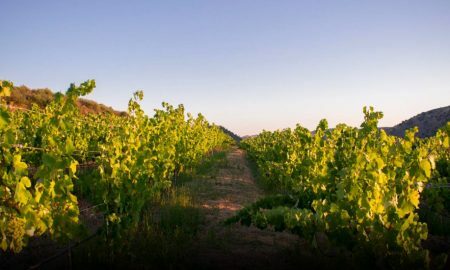 Wines of mértola: The excellence that surprises! Meet the producers, the history of the wines, the best options to buy and the places to taste and buy the wines of Mértola. A Sky full of birds! 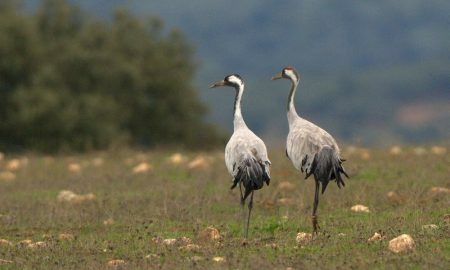 Take the binoculars and the field guide and discover our winter birds! 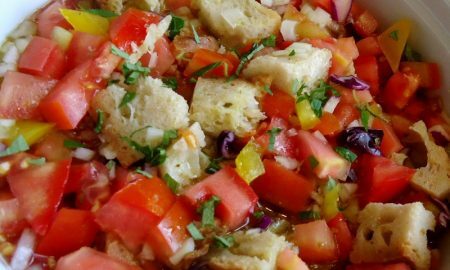 Now that the heat tightens, what really tastes good is a fresh and aromatic gazpacho! Cold soup, seasoned with olive oil, vinegar, salt and the aroma of coriander. Try it at our restaurants! 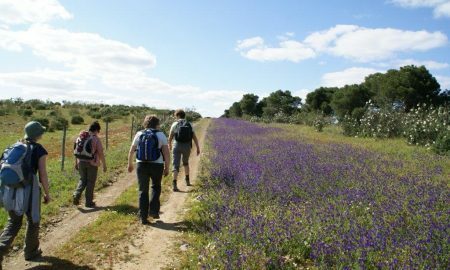 Enjoy the countryside and discover the wild nature of the Vale do Guadiana Nature Park. 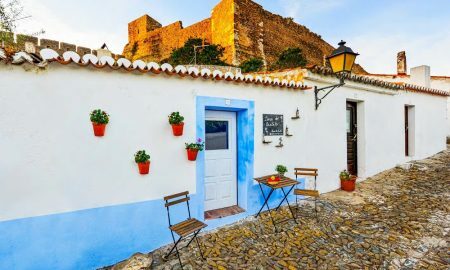 Overlooking the River Guadiana, the village of Mértola offers visitors the charm of whitewashed houses on terraced streets adorned with orange trees and illuminated by bright sunlight. The streets lined with time-worn flagstones, witness to the history of a town surrounded by the old wall and forever marked by the cultural heritage of the many peoples who met here, giving it the title of museum town. Here, there are many reasons to visit and stay on. MÉRTOLA is one of those places of tradition, calmness and authenticity where it is pleasant to spend time and enjoy oneself! Welcome to Mértola!